It's mid-February-- time for major publications and TV news to do their annual stories on romance novels and the women who read them. Having been a reader for a long time and a writer for not quite as long, I've seen my share of silly, condescending articles about the strange appeal of bodice rippers-- as we all have. But I'm not going to talk about those. Instead, I'm going to celebrate that our beloved genre is slowly but surely receiving some positive attention. 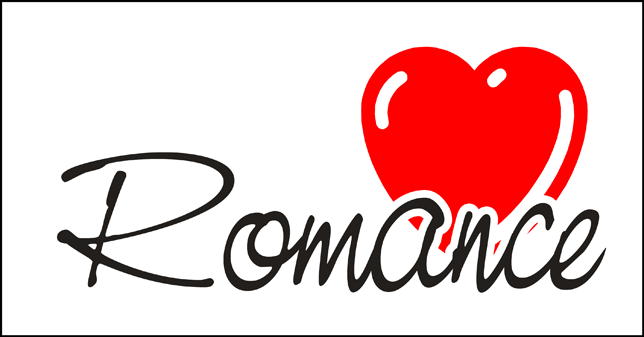 These reviews by Bobbi Dumas, published in the New York Times, Bobbi's NPR reviews, Sarah MacLean's Washington Post column, and more, demonstrate that romance is getting a little more respect these days. It may be a while before those old images of Fabio completely disappear, but it's nice to see romance getting some love. After all, it is Valentine's Day.